If you want to sell your house to avoid foreclosure in Virginia, I want to give you some options. I have talked with several individuals like you who have found themselves too far behind on their house payments to catch up. I have also talked with people who are just beginning to fall behind in their mortgage payments because of a job loss, a medical bill, or some other life transition that has caused a financial crisis in their life. No matter what the reason is for falling behind on your house payment, the next step is for you do something today. 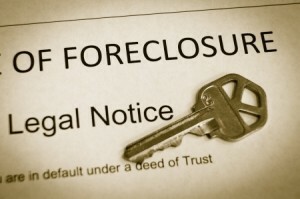 We have been buying homes out of foreclosure since 2005. We are professional homebuyers who can treat you with dignity and respect in a situation where you may not feel like you have gotten enough. We have the attorneys who will handle the details of the transaction so that selling your house is as easy as possible. You simply need to move and be out of your house by the time you close when sell your house to us. We desire to make this transaction as smooth as possible so it is one less headache for you to deal with. 1. We restore your back payments and your credit with that lender as we cure the default and keep the payments current. 2. We could help you with a short sale of your house, where the bank will accept a balance less than what is owned. 3. We simply purchase the house for cash for the balance owed if it makes business sense for us to do so. Those are the three ways to sell your house to avoid foreclosure in the state of Virginia. You may have other options, but if you have already decided to sell, those are your options when working with us. 1. 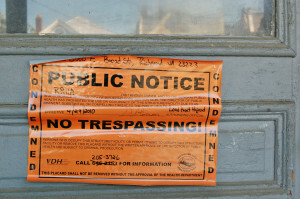 If you want to read a little further on avoiding foreclosure through selling your house, go here. 2. 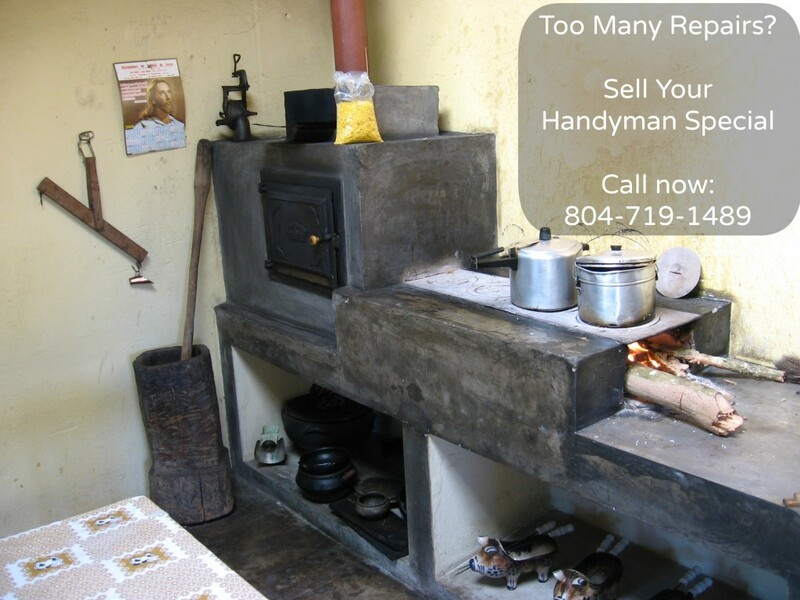 Call me at 804/719-1489 during normal business hours on the East Coast. I try to answer my own phone. Over the past week, there have been some important lending announcements from Fannie Mae and the FHA. They concerning anyone who lost their home in a short sale or foreclosure in the last few years, whether you live in the Richmond area or anywhere else in the country. If you want to buy a house in the Richmond Virginia area, these new rules will have an impact on your ability get a loan on your house. If you are trying to sell your house in Central Virginia, these rules will affect your potential buyers. On the one hand, these changes will make it easier for millions of people in this position to purchase another home in central Virginia. But, on the other hand, you may have to jump through a few hoops to prove that you qualify for the new standards. 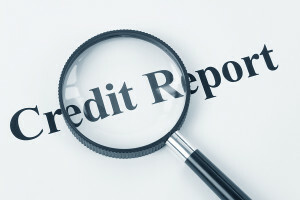 New exception from Fannie Mae: Credit reports do not distinguish between a foreclosure and short sale. You can now demonstrate the short sale with your loan officer. You’ll need a 20% downpayment. This information is freely sourced from various articles this week. As always, talk with a mortgage broker. I simply help people sell their house fast to an investor. But sometimes, when I rehab a property, I need to sell to a retail buyer who looks for their first home. I need to be aware of lending rule changes. They may not qualify to purchase your house. You can sell your house fast to a cash buyer who doesn’t need bank rules. That might be me, or one of the many investors in my network. If you can wait 12-18 months, you could also sell your house via a rent to own option which allows your future buyer a little more time to qualify for a bank loan. I can show you how. Contact me at 804-719-1489, during normal business hours on the east coast.